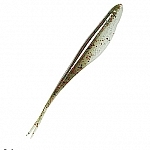 The Zoom Fluke is a classic bait - proven over the years to consistently put fish in the boat. 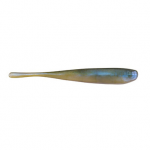 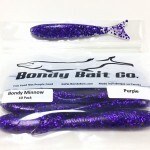 Its natural baitfish profile attracts predator fish of all kinds - in both fresh and saltwater, and also allows it to glide and swoop through the water. Always a great choice when bass are chasing schooling baitfish, the Zoom Fluke can be rigged a variety of ways - weightless, on a weighted hook, double-rigged, etc. 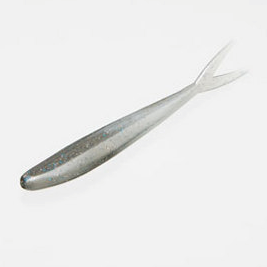 Available in several proven colors, each Zoom Fluke is also salt-impregnated to hold even the most tentative bite.